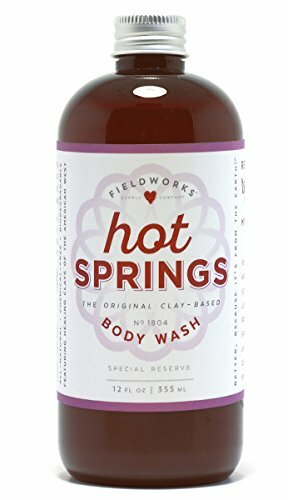 Why we love it: Powerful botanicals and ultra soft clays mined from the American West make up the base of this restorative body wash. Gentle Coconut, Sunflower and Olive oils cleanse the skin while Bentonite Clay lifts impurities and toxins from the pores for the ultimate deep cleaning without any soapy residue. Notes of Vetiver and Lavender leave behind a subtle, herbal scent. Shake before using and massage into wet skin. Rinse thoroughly.